HUNDREDS of students from across the region went on strike from school last Friday, calling on politicians to take urgent action on climate change and stop the Adani coal mine. 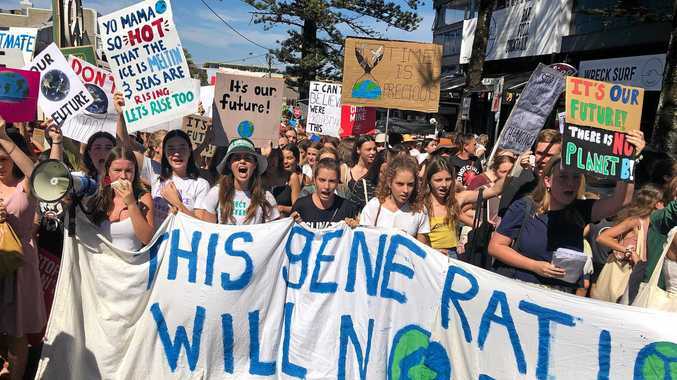 More than 500 students and supporters gathered in Railway Park at Byron Bay before marching to Apex Park to hear from speakers calling for urgent action. 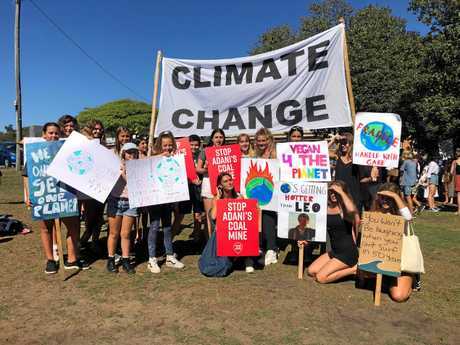 One of the organisers, Jahla Ferguson, a Year 11 student at Cape Byron Steiner School, said there were more at this rally than one held in November. 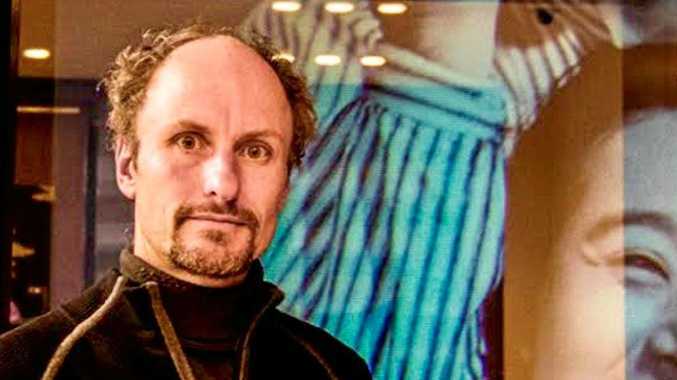 "Finally students and young people are able to voice their opinions and their fears. My generation is scared. We know what's coming because we listen to the science and we learn the science in school,” she said. More than 1500 people gathered at Lismore Quad for the Lismore School Strike 4 Climate, with passionate young speakers, musicians and a panel of experts including state and federal candidates and scientists. St Mary's Catholic College students Harriett Chard and Dallas Eyles travelled from Casino for the march. Harriett, 15, said she came to "fight for the future of the planet”.